YOU DREAM IT. WE CAN MACHINE IT. When it comes to machining, we’re no “little guy” Concorde Precision Manufacturing Inc. is a ISO 9001:2015 certified facility, located in South-western Ontario, Canada minutes from the US Detroit Michigan boarder. 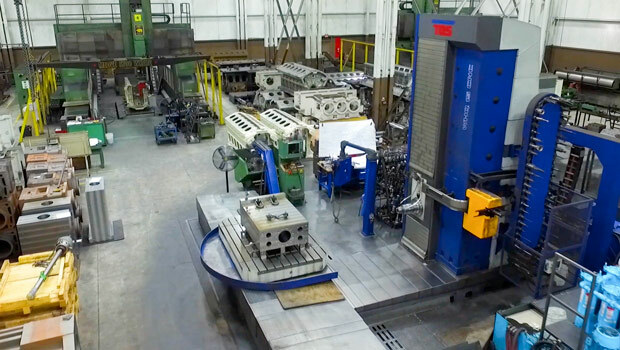 We dedicate over 60,000 sq/ft to machining and processing your projects with value added services you can depend on. We provide the expertise in high precision, custom machining of large scale castings and assemblies to a wide variety of industrial end-users in the rail equipment, mining, wind, power generation, military and oil & gas distribution sectors. We have always recognized the importance of machining accuracy requirements. Our workforce is comprised of highly skilled CNC machinists, many have over 20 years of experience in the custom machining field. 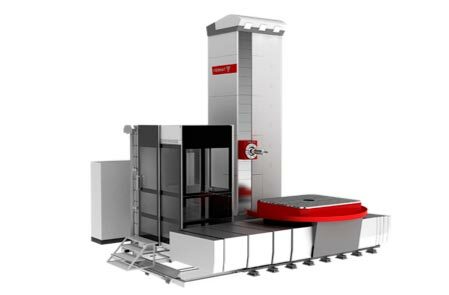 Core strengths and capabilities of the division include the ability to machine dimensionally large and heavy weighing parts to extreme tolerances. 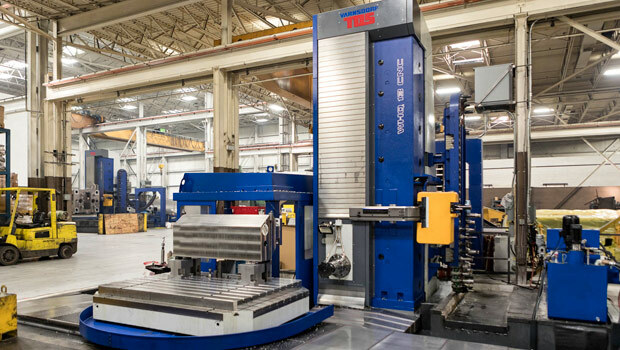 With the ability to achieve tolerances of one thousandth of an inch within a maximum VMC machining envelope of 450” X 184” X 120” and maximum HMC machining envelope 526” X 120” X 120” under the spindle, “we mean business”. We have strong technical ability, state of the art machinery, diversified customer base across various industries, and have developed long-term production contract relationships. One thing that Concorde Precision Manufacturing focuses on is ultimate customer satisfaction. Inherently that encompasses our business philosophy of never stopping short of providing First Class quality components. This way of doing business has catapulted us to the forefront of our competition. We continually strive to gain innovative and exciting processes that create greater efficiencies part after part. Our commitment to ISO-9001:2015 quality standards is complemented by our proven on-time delivery performance. 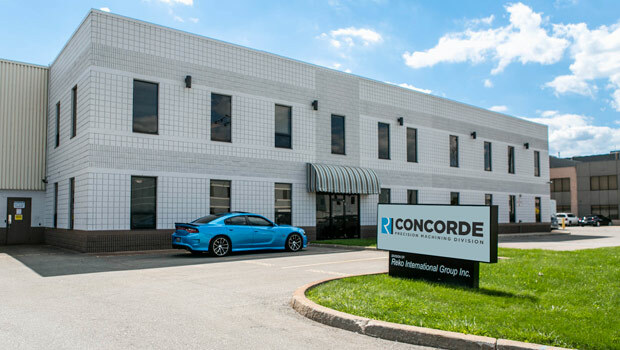 Reko Acquires Concorde Machine Tool Inc.
Concorde Machine Tool Inc. is acquired by Reko Tool and Mould in a step into expanding into the custom machining of large components. The Parent company becomes Reko International Group Inc. and is listed on the Toronto Stock Exchange (TSX-V:REKO). Reko completes an expansion at Concorde Machine to handle growing customer demands. 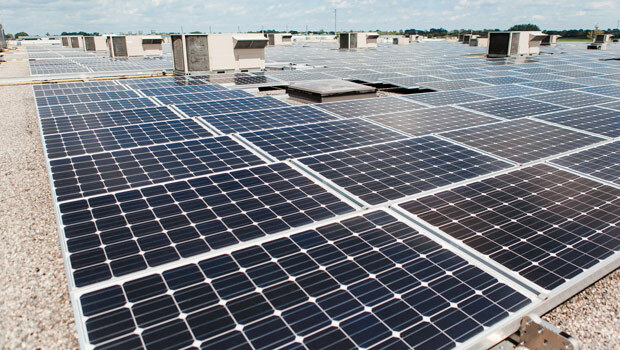 Reko adds solar panels to the roof of both buildings as part of our continuous green energy activities. Reko invests in a new TOS Boring Mill for Concorde Precision Manufacturing to expand capacity and capability. Reko invests in 2 new Fermat Boring Mills for Concorde Precision Manufacturing to expand capacity and capability. Reko continues its relationship with the Ontario Youth Apprentice Program (OYAP), a School to Work program that opens the door for high school students to explore and work in apprenticeship occupations. 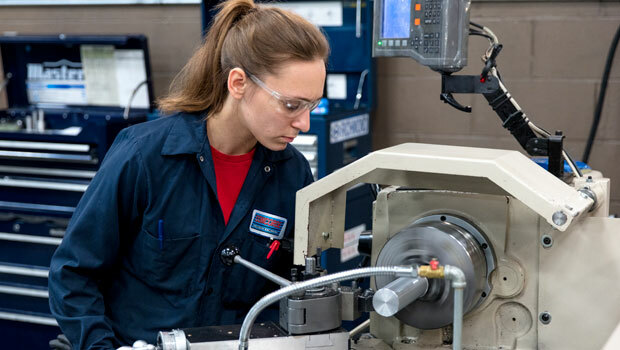 Concorde Precision Manufacturing executes a rapid and creative capital investment in order to meet a customer’s significant increase in demand. Reko invests in another new TOS Boring Mill for Concorde Precision Manufacturing to expand capacity and capability. Concorde Precision Manufacturing specializes in the high precision, custom machining of large scale castings and assemblies. Thank you for your interest in Concorde Precision Manufacturing. Please contact us using the information below. To contact a specific division, please visit our division websites. We look forward to speaking with you soon! Customer file uploads can be made using the Concorde Precision Manufacturing WeTransfer account. Please click here to upload a file. © 2018 Concorde Precision Manufacturing Inc.